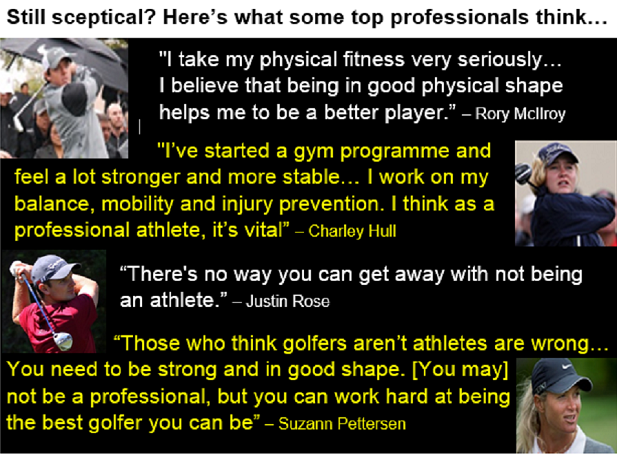 The overwhelming majority of golfers are not ‘golf fit’. If you’re serious about improving your performance, you must be honest with yourself. The golf swing is one of the more explosive movements in sport and to perform well demands athleticism. If your body doesn’t possess the levels of flexibility and strength required, you will never achieve a good, consistent swing. We test every part of the body used in making a golf swing and each test has a clear benchmark so you can measure your performance and develop a clear understanding of what you need to work on. Always look for imbalances between the two sides of your body. Golf is an asymmetrical game. 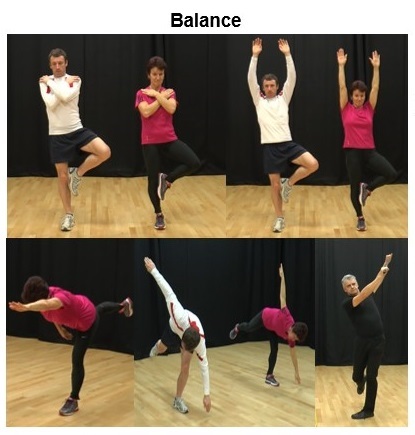 You will need to work at maintaining balance and symmetry in your musculature. 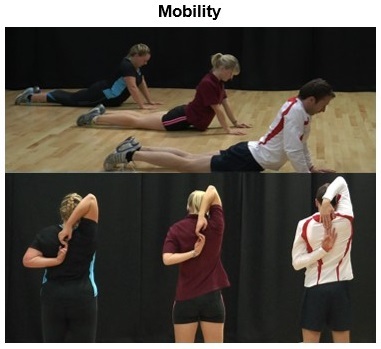 Having compiled your results, you will be in a perfect position to identify the areas of your body where insufficient mobility or strength is adversely affecting your performance. You can then devise your personal exercise programme by selecting the videos from our website that have direct relevance for you. After a while, you can repeat the tests and measure your progress toward better golf!